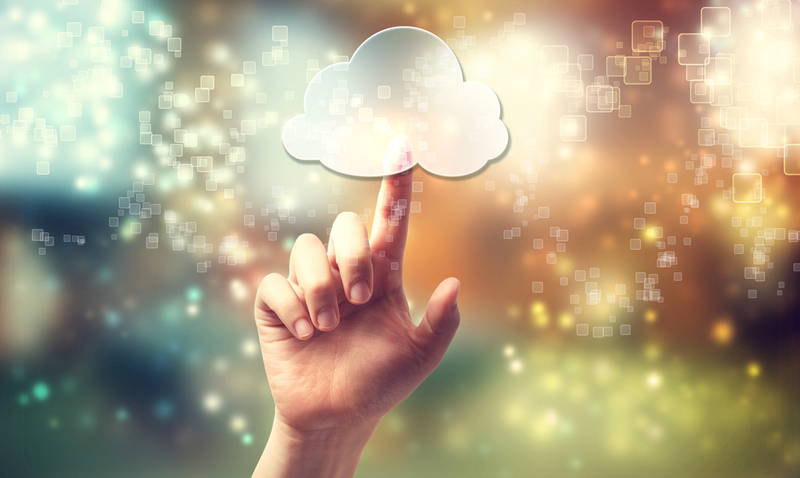 What is SaaS, IaaS, and PaaS in cloud computing? Simply put, cloud computing is the delivery of high-level computing services over the internet (cloud). These services range from data storage, servers, software, analytics, networking and more. Cloud computing is used in arguably all industries ranging from healthcare, business, agriculture, energy and many more. We use cloud computing in our everyday lives whenever we send emails, watch movies and videos online, play games, share documents and pictures or listen to music online. Organizations that provide these cloud services are known as cloud providers. Well, there are three service models cloud providers use to offer their services. These models are SaaS, IaaS, and PaaS. You’ve probably heard of these terms before and asked yourself, what is IaaS, SaaS, PaaS in cloud computing? In this coverage, we are going to unleash what the three models entail. SaaS stands for software as a service. SaaS is a method for delivering application software and databases to users over the internet either through an on-demand or subscription basis. The application software runs on the cloud provider’s infrastructure rather than on the user’s computer. SaaS, therefore, eliminates the need for users to install and run software or perform routine software updates and security operations. Users can access the software anytime when they need it through a web browser from any location and device with an internet connection. SaaS represents the largest cloud market among the three service models. What is SaaS in cloud computing with an example? Since we’ve already discussed the meaning of SaaS, we’ll go ahead and give an example. A popular example of SaaS is computer engineering software such as CAD or CAM. This software is used for either computer aided designing or computer-aided manufacturing. Usually, this software requires powerful machines with special specifications in order to run effectively, but with SaaS, they can still be used to perform tasks on computers with less computational power. This shows how cloud computing is revolutionizing other fields such as the engineering and technology industry. PaaS stands for platform as a service, and it functions at a lower level than SaaS. PaaS refers to cloud platform services that are used for the development, testing, deployment, and management of software applications. PaaS helps software developers focus more on creating web and mobile applications for their product or service without worrying about setting up or managing important computer infrastructure needed in development such as servers, storage, and databases. All these are taken care of by the cloud provider. What is IaaS in cloud computing? IaaS stands for infrastructure as a service. This is the basis or the fundamental building block for all the other cloud services. IaaS enables organizations to rent highly automated and scalable computer infrastructure such as servers, operating systems, processing power, storage systems, networks and virtual machines. These computer resources are then catered for on a pay-as-you-go basis. Once the client stops using them, then he/she can stop paying for them. IaaS is the most flexible service model since this infrastructure is what is used to develop and deploy both SaaS and PaaS. Therefore, IaaS clients have more control over their infrastructure than SaaS and PaaS clients. Together the three cloud service models form the cloud computing stack. In general, the cloud computing stack offers numerous benefits to both individuals and organizations such as scalable usage, low maintenance costs, flexible payments, automatic updates and many more without compromising on security and reliability. This can help organizations move faster and deliver their services more efficiently.